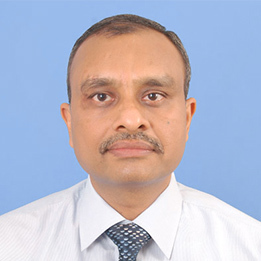 After a glowing career in the banking sector, Manavendra Prasad joins English Helper as Vice President. 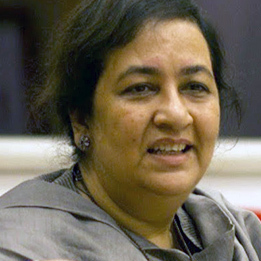 Dipali Sheth is now the Vice President and Head People Strategy, Ashoka University. 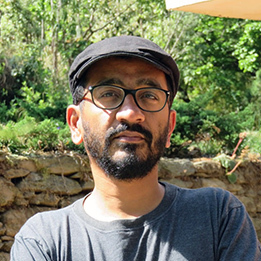 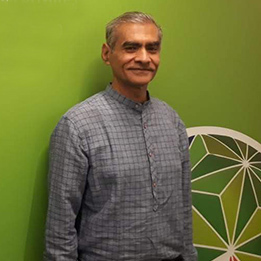 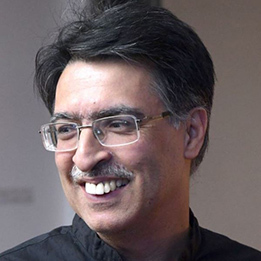 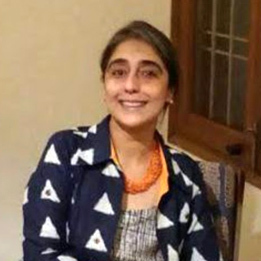 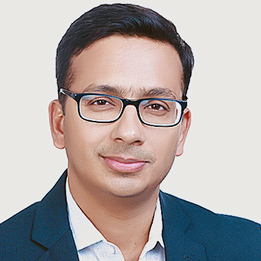 Gitanjali Gandhiok joined Ashoka University as Director, Development in June 2018. 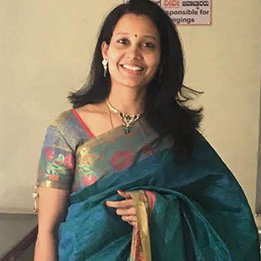 Vyjayanthi Mala, alumna from ILSS April 2018 batch, is now the Leader of Open Data Judicial Platform at VAYAM.